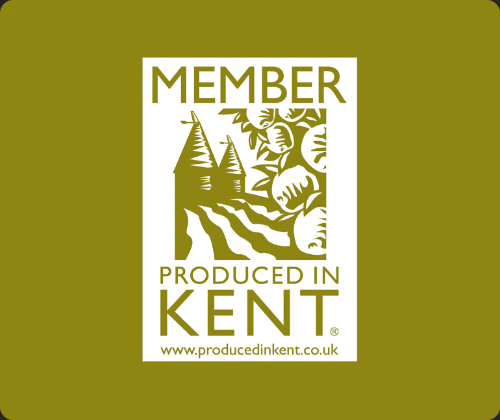 Produced in Kent is a membership organisation dedicated to promoting local food, drink, products and services in Kent. 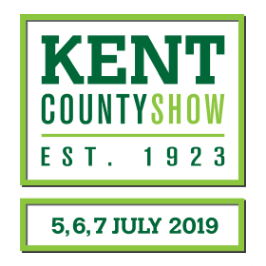 Our role is to promote local and seasonal produce and provide support and services for Kent businesses in the food, drink and artisan craft sectors. 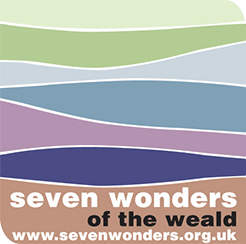 Seven top attractions in Kent & East Sussex – visit the website for details on the Seven Wonders Pass. Information on the village of Biddenden. Information on visiting Tenterden, news and events. 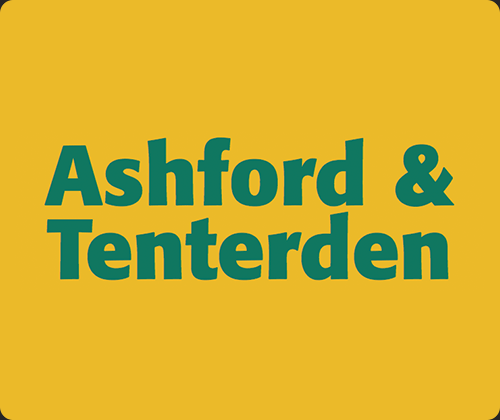 Information on visiting Ashford and the surrounding villages – ideas for days out, places to eat and places to stay. A comprehensive guide to Maidstone & the surrounding areas. Where to Eat, Shop and Stay in Kent – Wedding and Occasion Venues, Kent Attractions, Beaches, Fun days out with the Kids, and much more. An in depth profile of over 120 Kent Towns and Villages, each with a map, history, places of interest and nearby attractions. 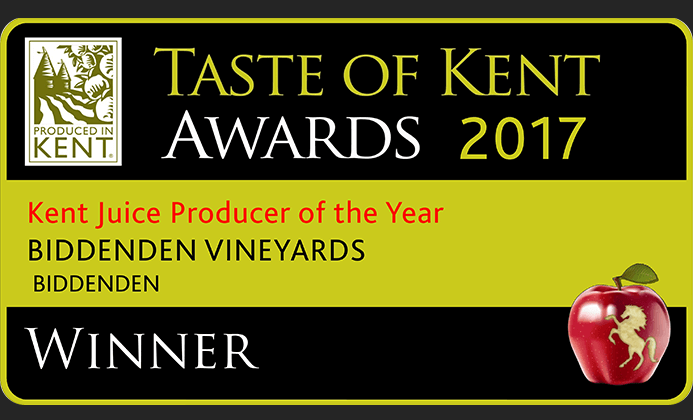 A lovely Bed and Breakfast situated near Biddenden, just a short journey from the vineyard itself. Warm and friendly welcome awaits you and it is a great place to stay in the countryside. A chance to have a peaceful getaway in the Heart of the Garden of England. The Hawkenbury Country Inn, Restaurant and B & B serving Maidstone area. For family celebrations, parties, weddings and value for money dining. The newly converted stable block is now open and with three luxury en-suite rooms with their own private patio / garden area and plenty of secure car parking. 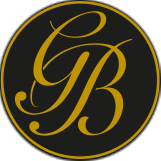 Bramley and Teal specialise in just Kent and Sussex properties and have a wide range of luxurious, idyllic properties across the region in both coastal and countryside locations, accommodating from 2 to 20 people. A beautiful guest house, restaurant and wedding venue just outside the village of Pluckley – Elvey Farm sources as much of it’s produce from local suppliers, and is within a short distance of many Kentish villages and attractions. The Bakehouse Tearooms and Bed & Breakfast situated in Biddenden High Street. A very warm and friendly welcome is guaranteed – family run, providing comfortable old-world accommodation and an excellent base from which to explore the beautiful Kent countryside. The Three Chimneys at Biddenden is much more than you would expect from a traditional country pub. Being a freehouse means that they can offer the best local, national and international ales, ciders, wines and spirits. The food has an outstanding reputation by using local produce where possible. Stunning holiday cottages in the area surrounding the vineyard and across the South East,sleeping from 2 to 30+ people. Glamping at Bloomsburys offers the unique opportunity to stay here in the heart of the Weald using Luxury Yurts, Tepees, Soul pads or even an Airstream caravan. Nowhere else offers such an eclectic and magical experience with a Licensed farm shop, Cafe Restaurant, therapy suites and even a top flight recording studio! Whether you are a couple, family or a group looking for somewhere to celebrate or relax in style, we offer something for everyone. Stone Green Farm is a lovely 15th century farmhouse (dating from 1485, the year of the Battle of Bosworth) set in beautiful countryside on the edge of Mersham village, 3 miles south of Ashford. Let’s Unwind – Genuinely family friendly self-catering holiday homes by the sea in East Sussex. A two bedroomed cottage, able to sleep up to four people that oozes charm and character. Each room has a spectacular view. The Coach House is a true Kentish idyll you’ll want to return to time and time again. Sit in the South facing garden and watch the cowl on the adjacent Oast gently turn in the warm summer breeze. Walk around the acres of fields admiring views unchanged for centuries. Green Farm Kent is a small farm estate deep in the Kent countryside in the idyllic Shadoxhurst conservation area, surrounded by 12,500 acres of ancient woodland and traditional pastures. Between Ashford and Tenterden an ideal location for a break, just 37 minutes from London. They provide; luxury self-catering accommodation in Green Farm Barn which sleeps 12; a Farm Spa including midweek 2 day breaks staying in Green Farm Barn; exclusive wellness weekends in Green Farmhouse, the sensitively restored 15th century listed Hall House; free range farming including a wildlife vegetable garden, friendly animals and produce available to buy. Situated in 2 acres of wild and cultivated gardens and surrounded by countryside, Bishopsdale Oast is centrally located for you to visit the many attractions that are in Kent and East Sussex be they gardens, castles, old villages, listed houses and the coast. Originally built in the middle of the 1700’S as a building to dry and store hops that are used to flavour beer, Bishopsdale Oast has been converted into a lovely house using a lot of the original brickwork and wooden beams which you will see in the hall, sitting room and dining room and in the bedrooms. The South East Vineyard Association. The United Kingdom Vineyards Association. 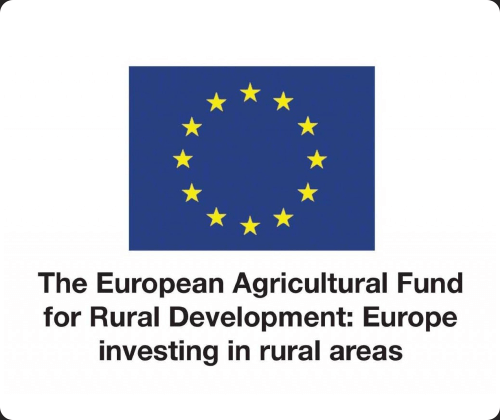 Why farming matters more than ever! SupplyLocal are publishers of Food & Drink guides, promoting local producers and suppliers across the UK. Kent’s fastest growing Premium Venue & Business finding website.